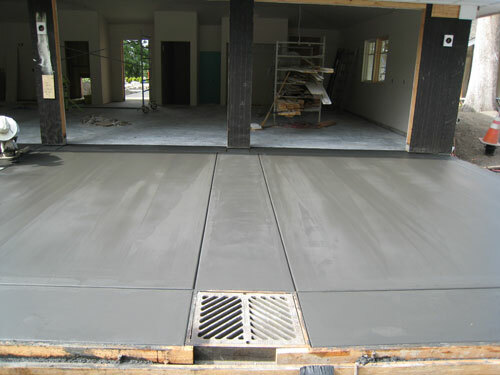 Cook’s Concrete Construction Co., Inc, offers stamped concrete, stained concrete, and decorative concrete to the residents and businesses in the Fife, WA area. Since 1945, we have brought only the best in quality concrete services like stamped concrete, stained concrete and decorative concrete, enjoying rave reviews from our customers in the Fife area. We use the processes of creating stamped concrete, decorative concrete or stained concrete to give residential and commercial properties in the Fife area an upgraded look from the normal dull and lackluster gray concrete used in most construction. 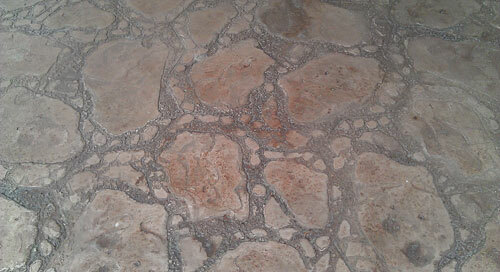 Stamped concrete allows for a spectacular improvement on the design scheme of your property. Why wait? Contact us today so we can show you how we can give your property in the Fife area the well-deserved make over it needs from ordinary concrete to extraordinary stamped concrete or other decorative concrete. 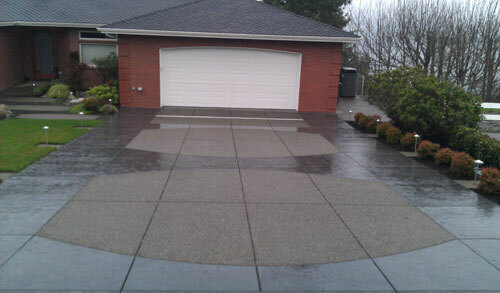 We not only offer stamped concrete, we also offer stained concrete to add color to your Fife area home and landscaping. Stained concrete is the process of using dyes, acids and acrylics to give normal gray concrete a number of different designs and colors. We can transform your home in the Fife area into a masterpiece to be admired by your friends and family for years to come. Give us a call and let our stained concrete experts help transform your home into a beautiful work of art. Call our decorative concrete experts at Cook’s Concrete Construction Co., Inc to help you achieve the dream landscape you have always envisioned.